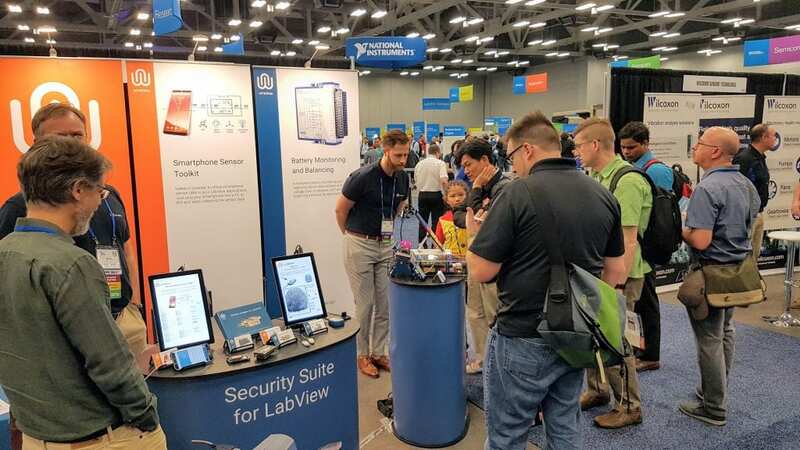 Visit WireFlow at NIWeek 2018! WireFlow is again exhibiting at the NIWeek conference in Austin, Texas. Come by our booth and check out our demo of our newly released Battery Stack Monitor and Balancing C Series Module and some other exciting products that we’re exhibiting.